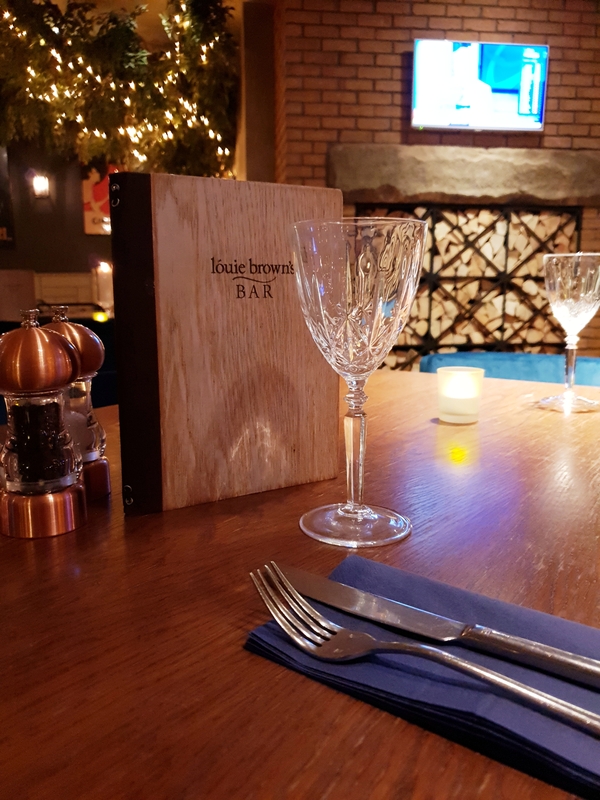 As well as drinks, we serve fantastic food in a relaxed atmosphere. We have a wide variety of gluten free, vegetarian and vegan options available. Please speak to you server for more information. Our hearty Sunday Roast is already a firm favourite, choose from various meats with all the trimmings.